Chicken is a staple of the American diet. 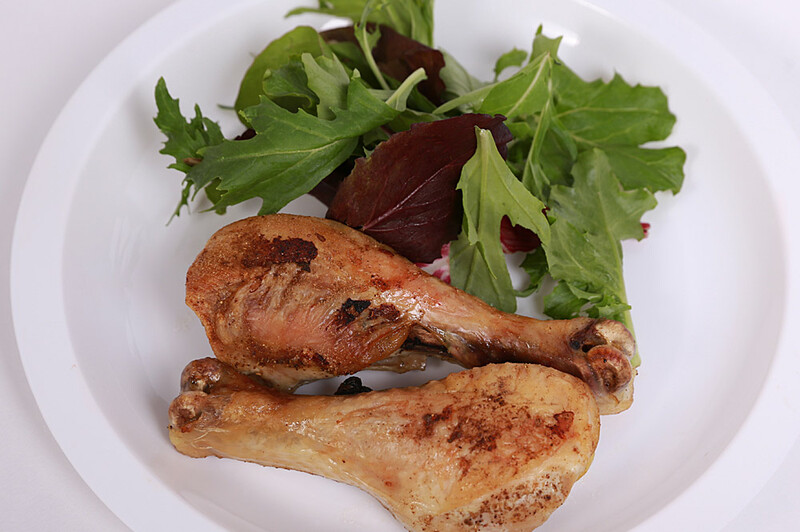 Mediterranean Chicken legs make for an affordable cut that can often be found on sale at a discounted price at your local supermarket. The legs also make a great meal or snack that can be gobbled down. Weight watchers substitute wet sauces for dry spices to reduce calorie intake. This recipe is a healthy alternative to fried chicken or chicken drenched in heavy sauces. 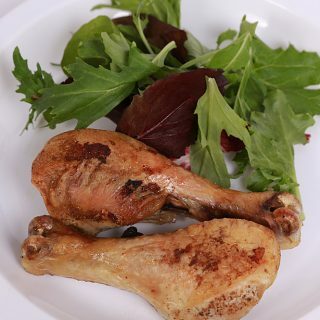 Serve your chicken with home-cooked french fries, salad or fresh vegetables. Grouper is a light flaky reef fish that is very popular in the gulf of Florida. It is also my personal favorite. The Florida Fish and Wildlife Conservation Commission protect the fish as certain species and sizes must be thrown back. Grouper can be served in sandwiches, nuggets and fillets. It is a pricey fillet and you may do a double take when you see the price, but it is well worth it. 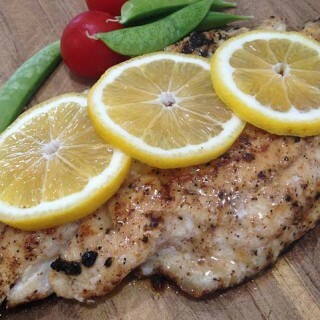 Shoppers should be careful they are buying real grouper. The price should be over $13 per pound. Anything less would be suspect. 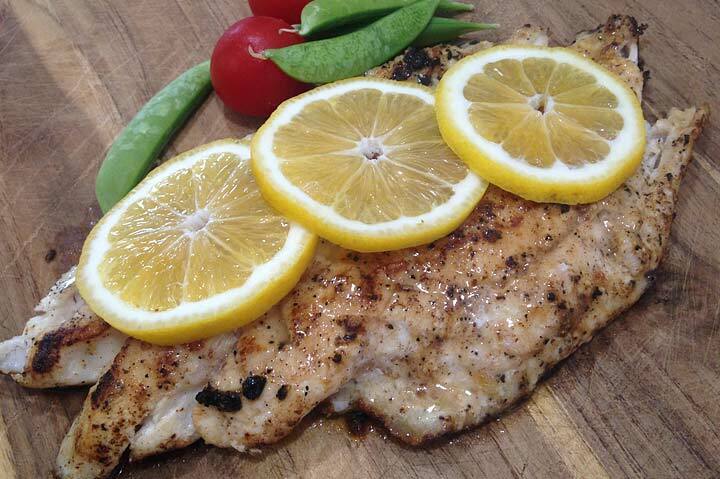 This easy to prepare lemon zest recipe is a great way to prepare a home cooked meal for dinner. It can be served as a fillet or on a bun as a sandwich with french fries or steamed vegetables. 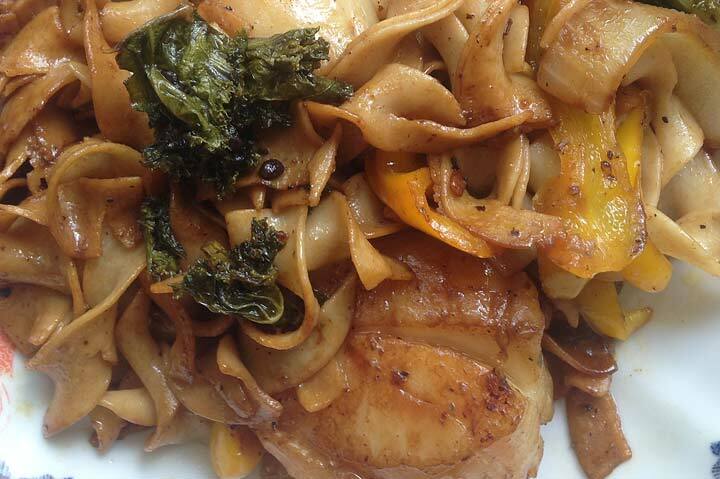 This fresh sea scallops, egg noodles & kale recipe is a great way to mix up the dinner plate. 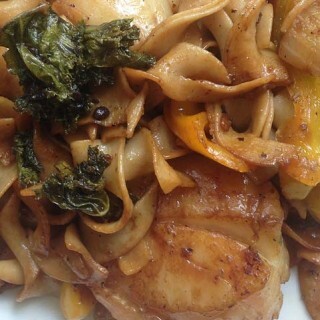 It is a heathy meal using natural and or organic ingredients. 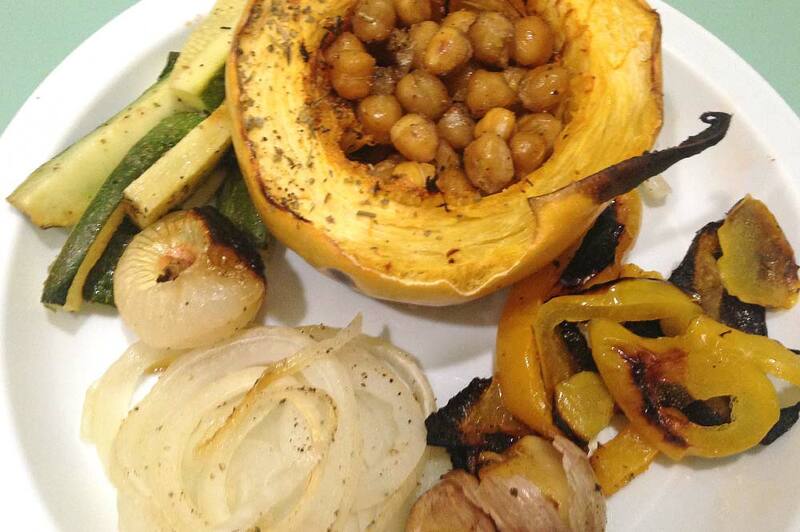 This spaghetti squash, roasted chickpeas & vegetables recipe is a filling vegetarian dish. The variety of vegetables mixes color, texture and taste. 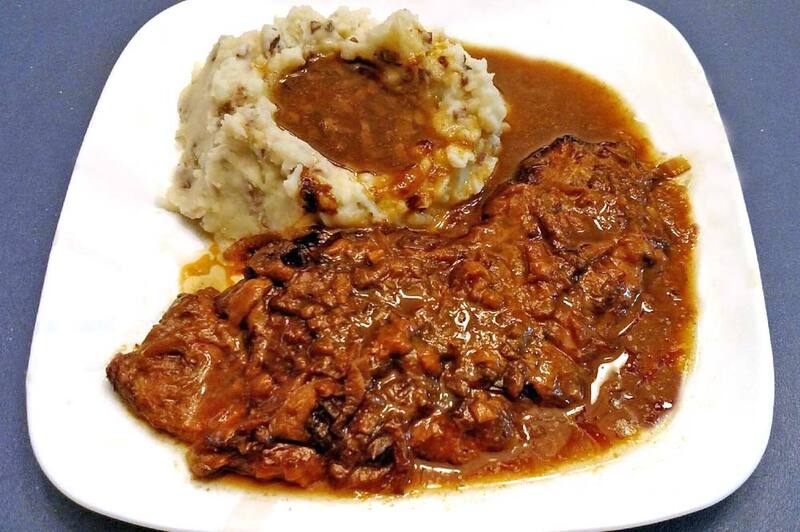 This steak recipe is great comfort food and makes for a hearty filling meal. The steak is tender and falls apart easy. Pair with mashed potatoes and gravy. This buffalo shrimp recipe is bursting with a butter taste that packs the heat. 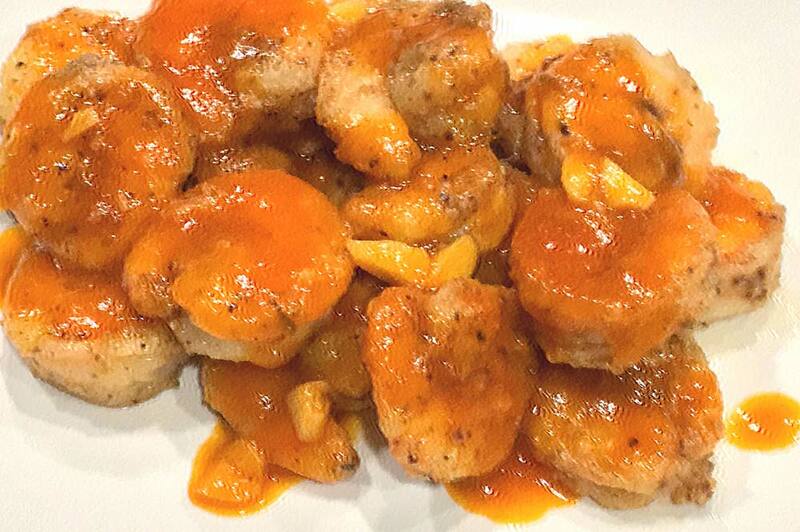 Drizzle with extra hot sauce over the shrimp after it is plated for more heat intensity. 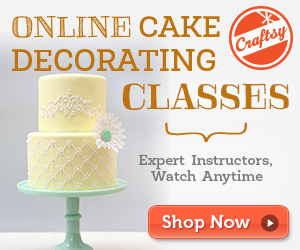 This chocolate chip ice cream cake is easy to make and is the best cake I ever tried. 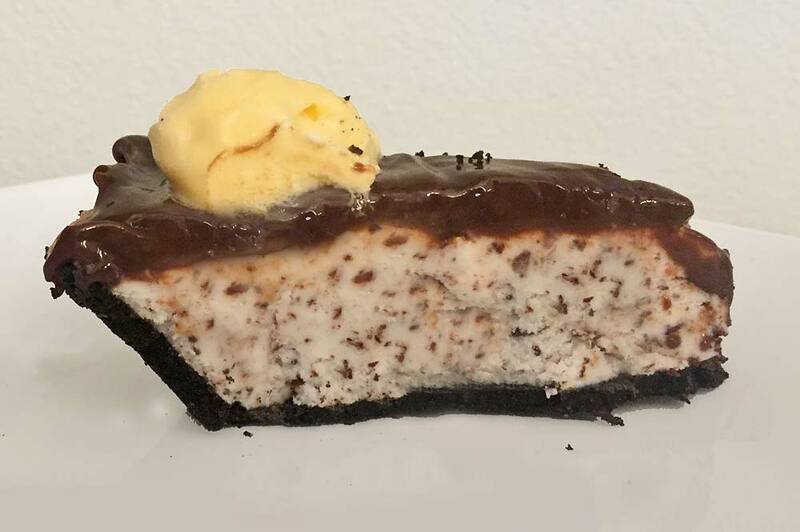 A mixture of Oreo crust, chocolate chip ice cream, fudge and a topping create the perfect blend of sweetness. 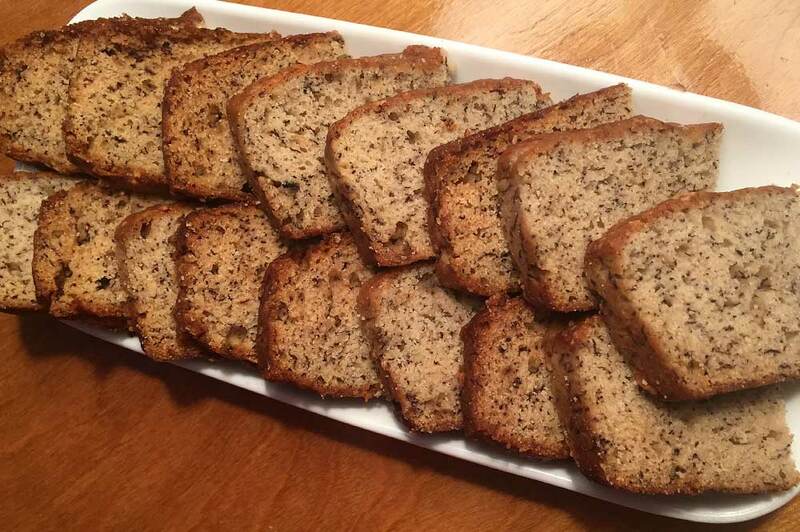 This yummy banana bread recipe makes for a tasty, moist dish. It is full of banana flavor and is easy to make. Great for guests and cocktail parties. 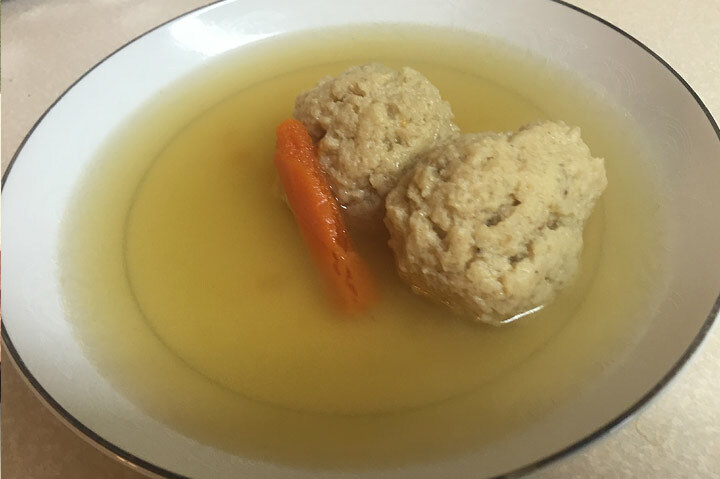 Your friends will ask you to share this recipe with them. 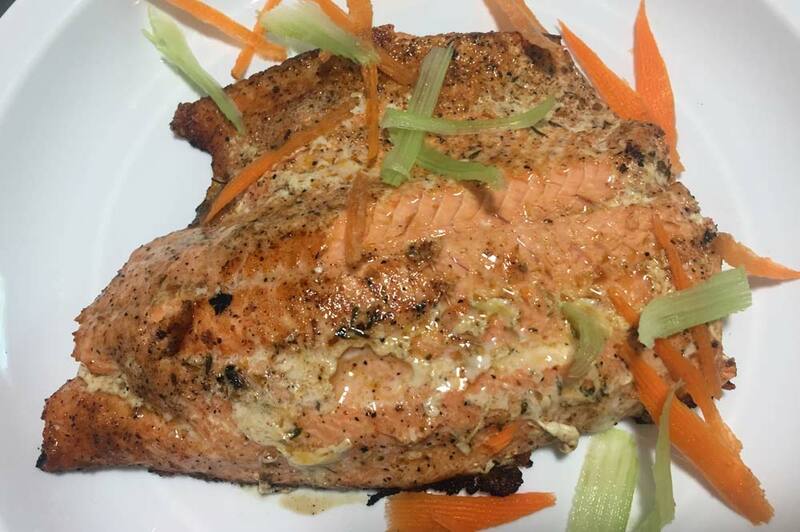 This Alaskan sockeye salmon recipe is just good. The secret is the seasoning and cooking it just right. Add some grated vegetables to add color to the plate. 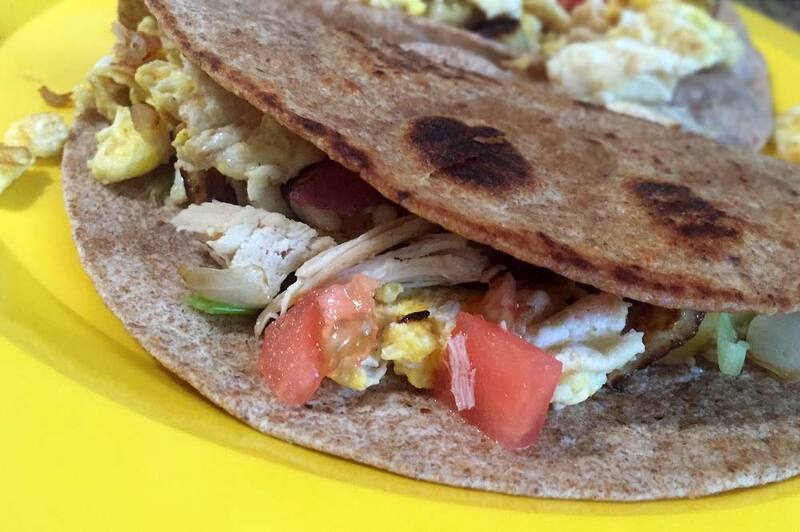 This turkey breakfast tacos recipe is perfect for the day after thanksgiving. Use some leftover turkey and mix it in with fresh vegetables and a whole grain taco shell. Add shredded cheese for an extra flavor boost.